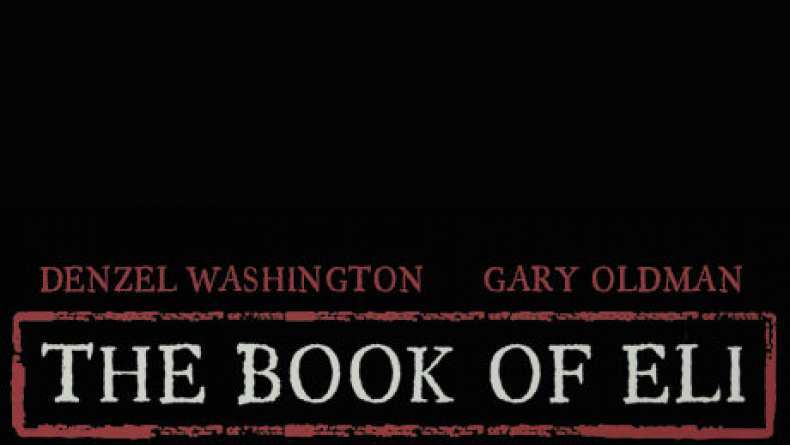 The trailer for The Book of Eli. Jan 11, 2010 What Are You Doing? Jan 11, 2010 That Thing Loaded? Jan 11, 2010 Is That Good?